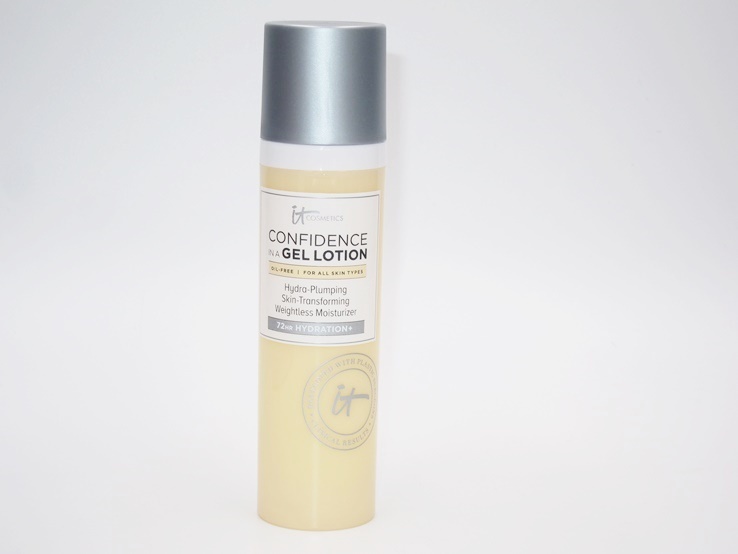 Just a heads up the Confidence In A Gel Lotion Moisturizer is now available at Sephora.com and Ulta.com for those who didn’t purchase it in the QVC Special Value earlier this month! I reviewed it very favorably and you can see that post by clicking here if you missed it. would you say it’s similar to Dr Jart Ceramidin Cream Gel that was sadly discontinued? I loved it as a lighter summer moisturizer. I actually never tried the Dr Jart Ceramidin Cream Gel sadly so can’t compare!